of the most influential hairdresser of all times defines luxury in hair care. Combining over 30 years of styling heritage at the top of the editorial and salon worlds with old-world craftsmanship and cutting-edge innovation from the most sought after beauty artisans, the Oribe line delivers the highest possible levels of performance and sophistication. 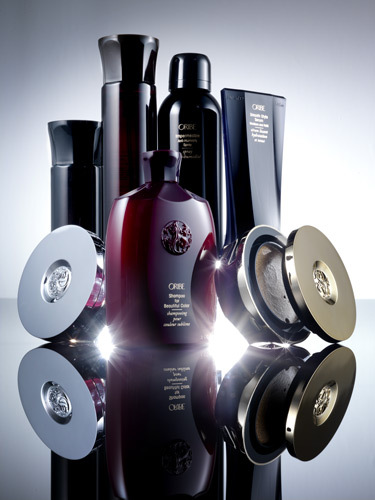 Oribe delivers truly original formulations: gels that condition, oils that hold, sprays that don’t flake or clump, skincare-grade shampoos that prep hair for styling while protecting the environment, all lightly scented with specially commissioned French perfumes. Beautiful in function and form alike, this lines is for taste-driven individuals who know that personal style – perfectly expressed through excellence – is the ultimate luxury. 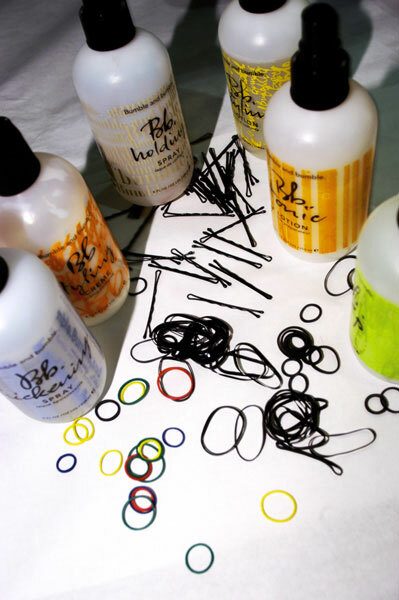 Created by stylists to give hairdressers and clients what they couldn't find elsewhere, their high-performance products were made to be mixed and layered for a broad range of effects that would stand up to the demands of photo studios and fashion shows. Wear them as the mood shifts day to day, day to night, outfit to outfit, or season to season. Panache Salon and Spa has been a Bumble Network Salon since 2000.